Newquay Rentals - Self-Catering Acccommodation in Newquay Cornwall. 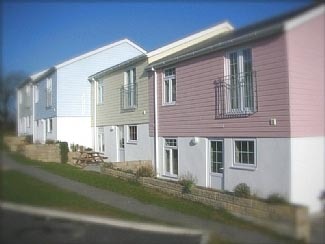 Self catering accommodation in Newquay resort available for rent. Luxury vacations in five star accommodation set in the gorgeous coastline of Cornwall. Apartments within the grounds of a medieval Manor House. Disabled access units available. Enjoy the finest Newquay rentals in the Atlantic Cornwall resort set in 50 acres of beautiful countryside for the perfect Cornwall holiday. There are lots a excellent facilities on the resort with indoor swimming pool, restaurants and bars, golfing facilities are also available and the resort is located near to Newquay harbour and town. Accommodations can sleep up to ten people and many have disabled-friendly access. For prices and availability telephone Claire on 01672 516403 or visit the website at www.atlanticcornwall.co.uk.